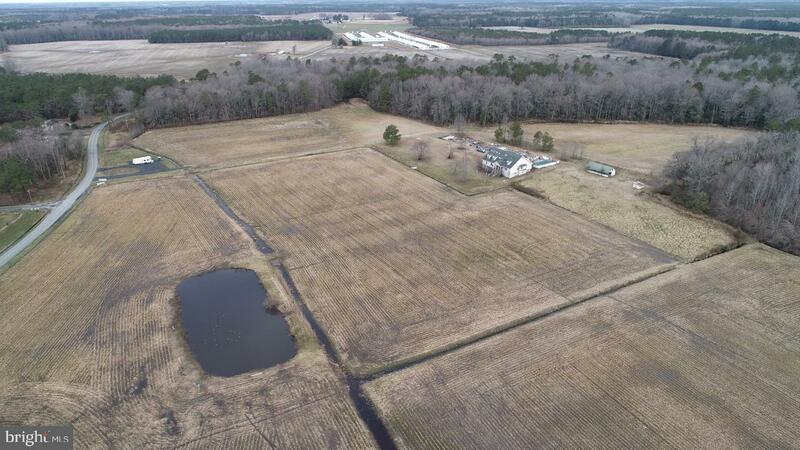 Nearly 40 Acres with a little bit of everything. 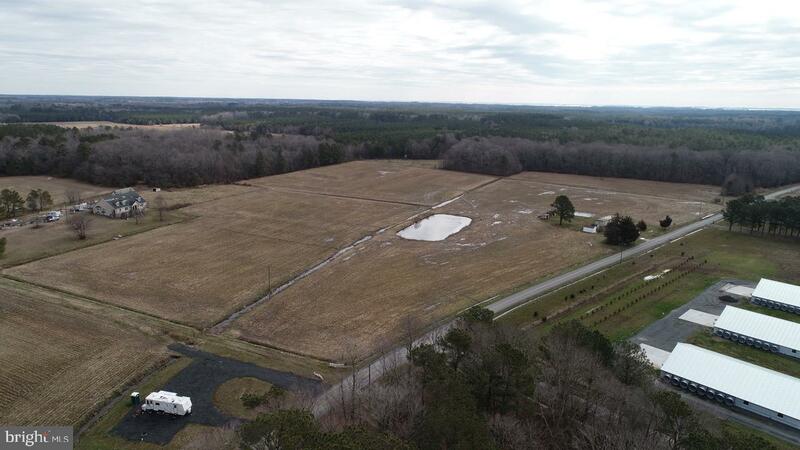 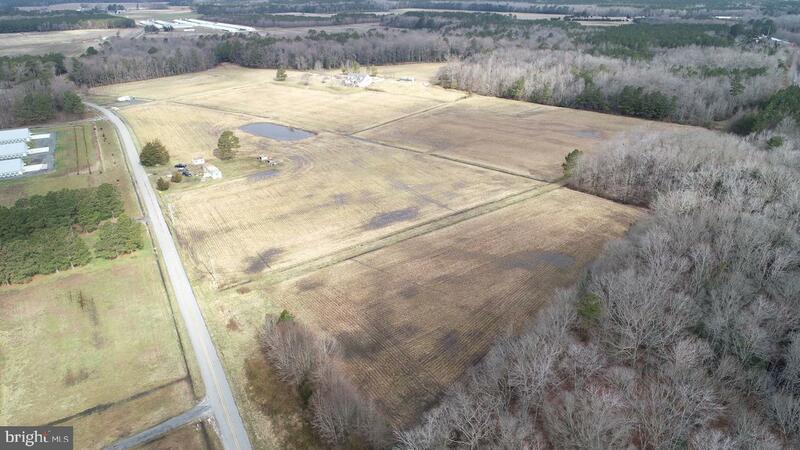 Open Fields, Woods, Pond as well as potentially two home sites. 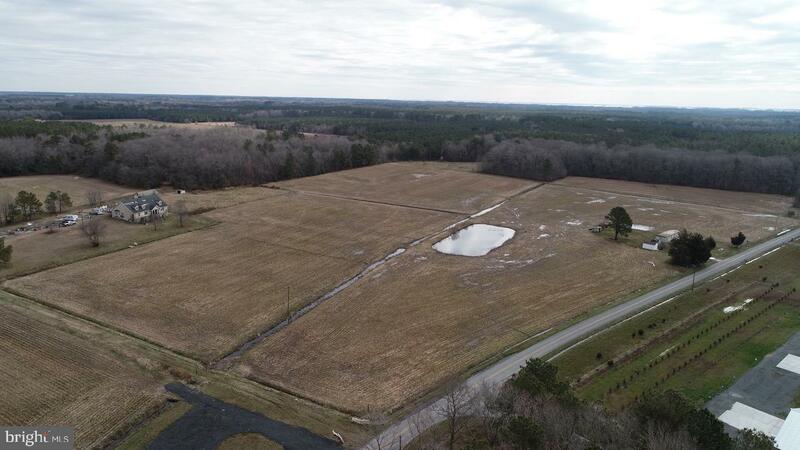 Great for Hunters, Farmers or a Place to Build your Forever Home!